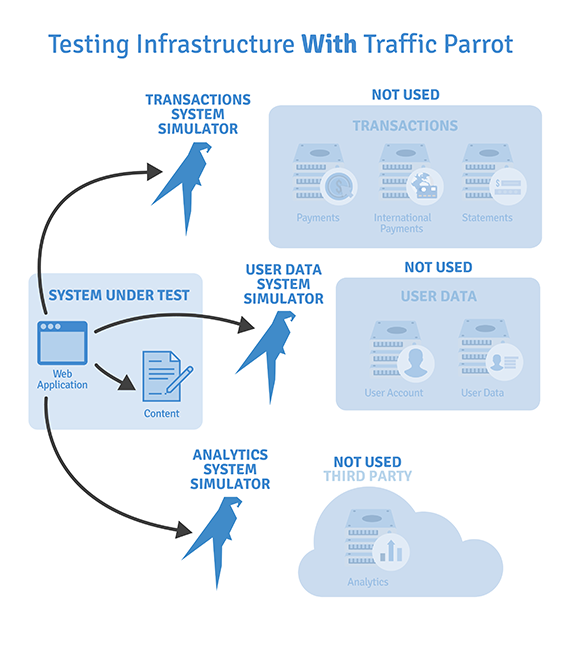 Traffic Parrot is an API mocking and service virtualization tool. 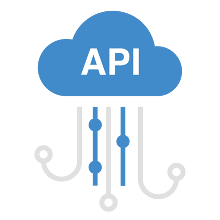 It simulates APIs and services so that you can test your microservice without having to worry about test data set up or environment availability.  Traffic Parrot is specifically designed to maximize developer and tester productivity when working in autonomous or cross-functional product teams. Small footprint (less than 50MB of disk space), lightweight but powerful, supporting HTTP, JMS, IBM MQ, File transfers, gRPC and more. Use the JSON REST APIs to start, stop, playback Traffic Parrot in your automated tests. Save your request and response mappings in Git or SVN. Run in Docker, Kubetenetes, Openshift and similar. You can run Traffic Parrot in Jenkins, TeamCity, Bamboo and CircleCi. 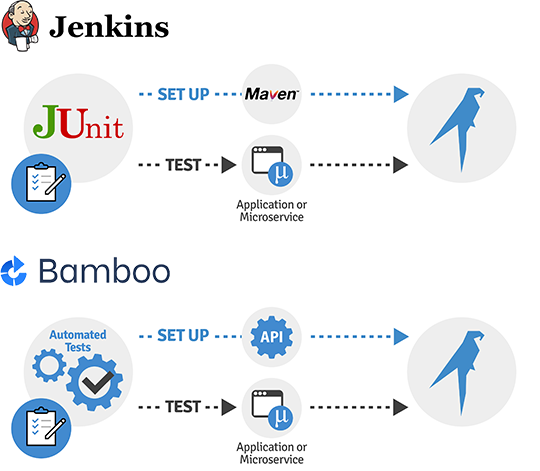 Test your microservices in isolation by running tests and mocks directly on the build agent. Traffic Parrot is different to other tools in a few key ways. One simple but powerful component with a small footprint (less than 50MB of disk space) allowing you for more flexibility. Can be run on your Laptop/Desktop, CI server, Docker/Kubernetes, Cloud or VM. Have a look at the service virtualization tools comparison for more details. Traffic Parrot integrates with tools like SoapUI, JMeter, and Postman to do your API and performance testing. 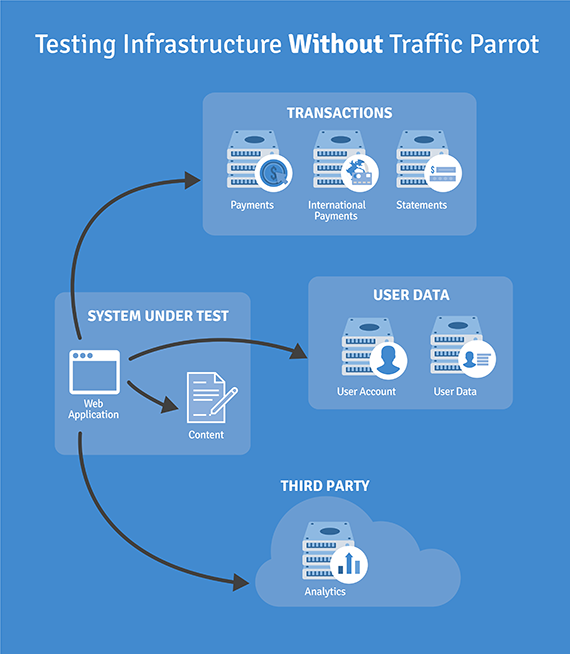 Schedule a demo to learn how Traffic Parrot can help you with your API and performance testing. We can also answer any questions via email. Traffic Parrot Cloud pay-as-you-use allows you to pay per hour or transaction. 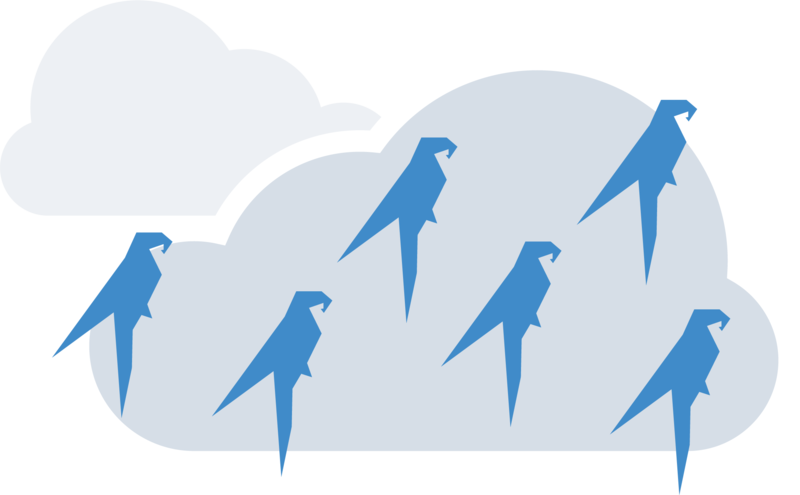 Please email payasyouuse@trafficparrot.com if you would like to sign up for our Cloud Beta programme or learn more. You development teams work in parallel. You test teams detect defects early. Simulate test environments. Reduce infrastructure costs. Accelerate delivery by removing testing bottlenecks. Increase productivity with less manual test data management. 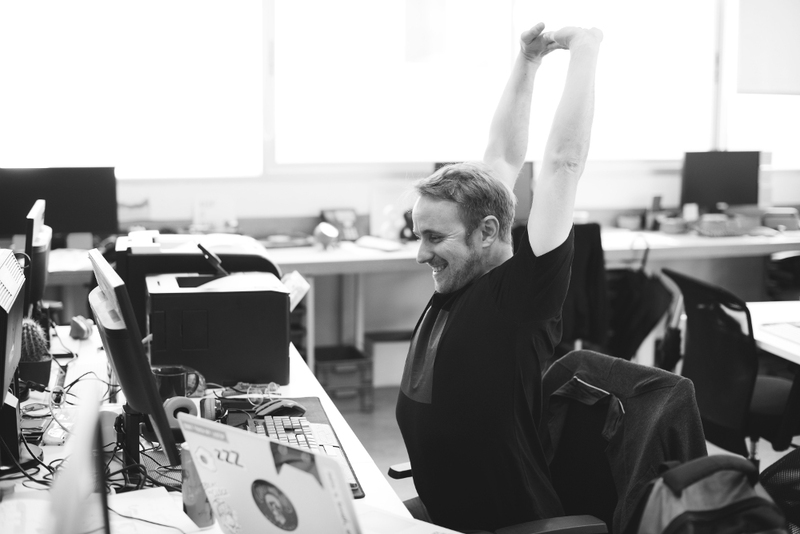 We accelerate the enterprise transition to Continuous Delivery, frequent releases or high-quality software resulting in reduced time to market, less operational and reputational risk and lower costs. We do that by creating remarkable tools for software developers and testers. A world where developers and testers have the tools they need at hand!